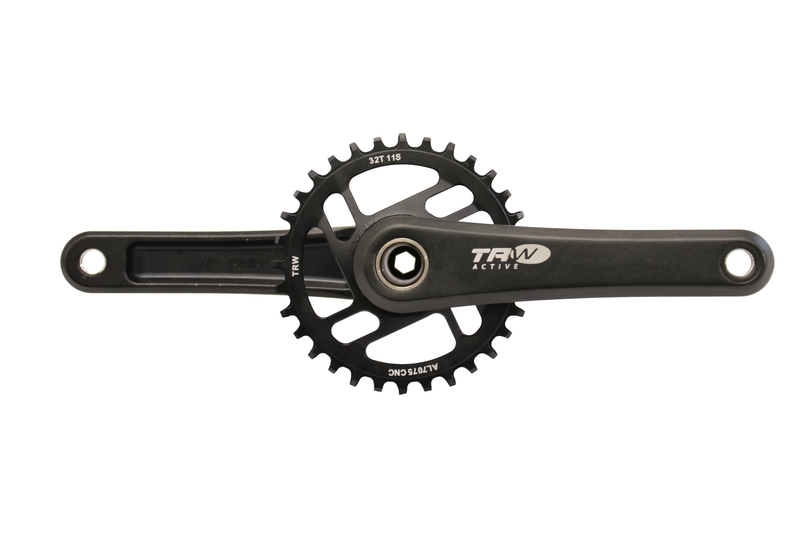 TRW Active manufactures bicycle components to the highest standards for the most demanding applications in the world. 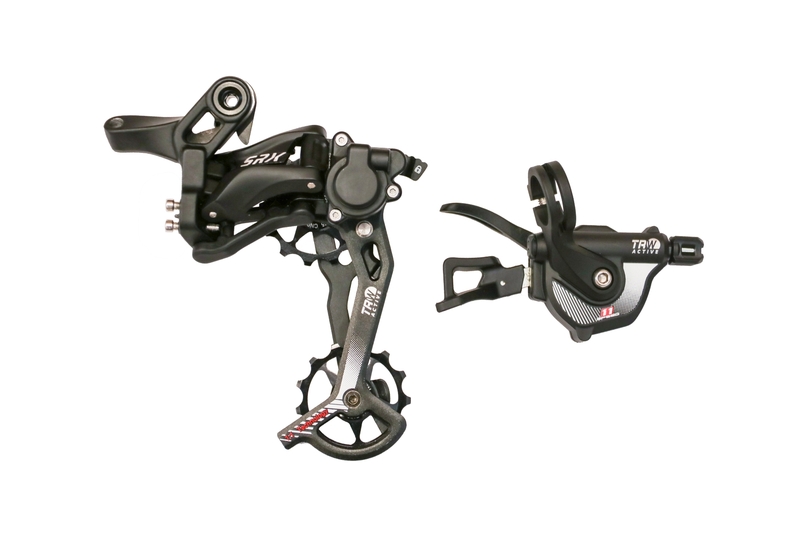 Our mission is to drive continuous innovation in cycling components for the benefit of all riders. We are riders ourselves, and we ride everything we build and sell. We design and build our components from steel, alloy, and composites, to achieve the greatest strength to weight ratio for each application. We then test every component to failure mechanically, and on the bike, before releasing them to the market. We use advanced Computer Aided Design (CAD) to develop all of our components. We then utilize Finite Element Analysis (FEA) to determine the optimum volumes and shapes of each part. Finally we utilize precision CNC machining on the forging dies and molds used to form each part. 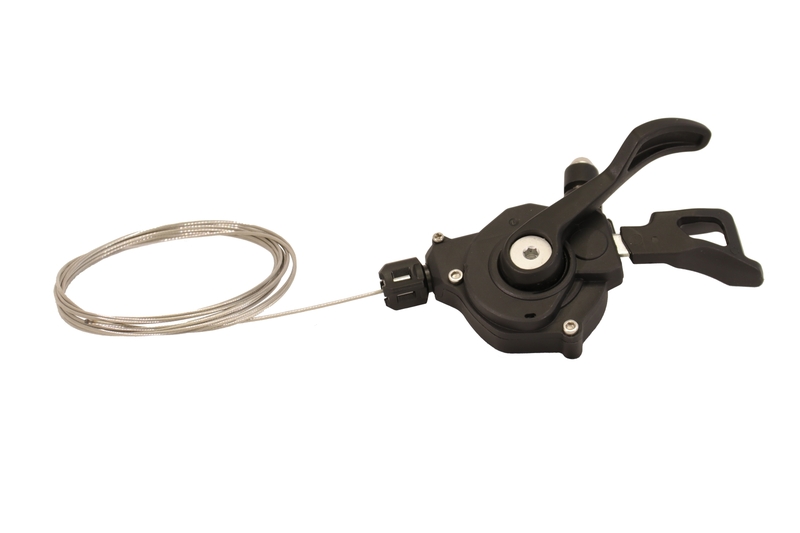 This results in components that fit together with extreme precision. 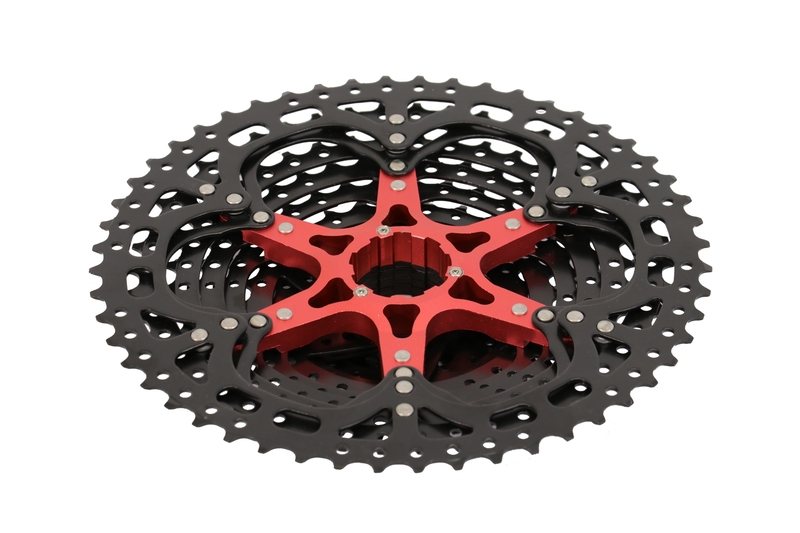 Finally, we utilize a variety of heat treatments, surface treatment and surface hardening techniques and coatings, to achieve long life and wear resistance in each part and components. This means that our components run smoother and last longer than the competition. 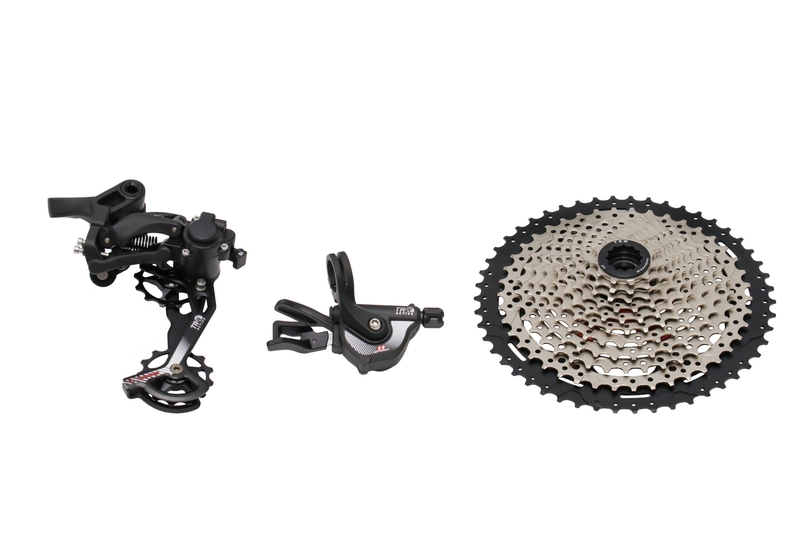 Our components are feature packed to enhance your riding experience. 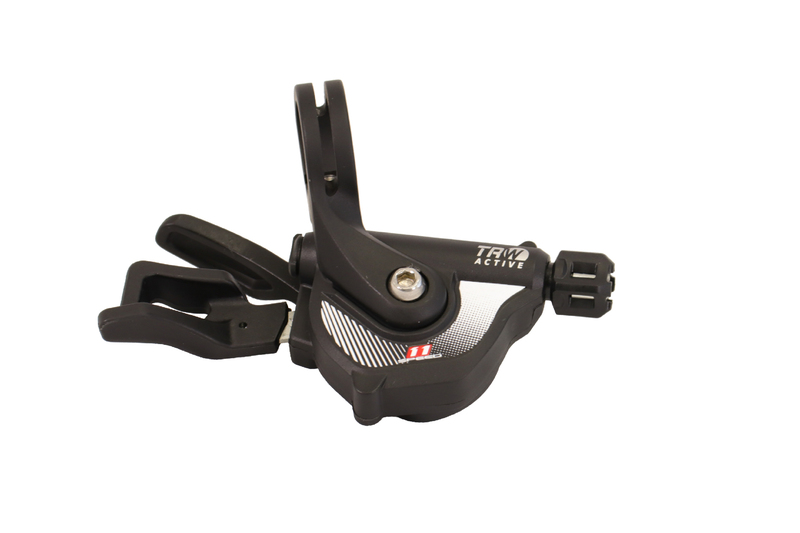 Our shifters move the derailleur precisely with each shift for repeatable accuracy, even after many miles in the dirt. 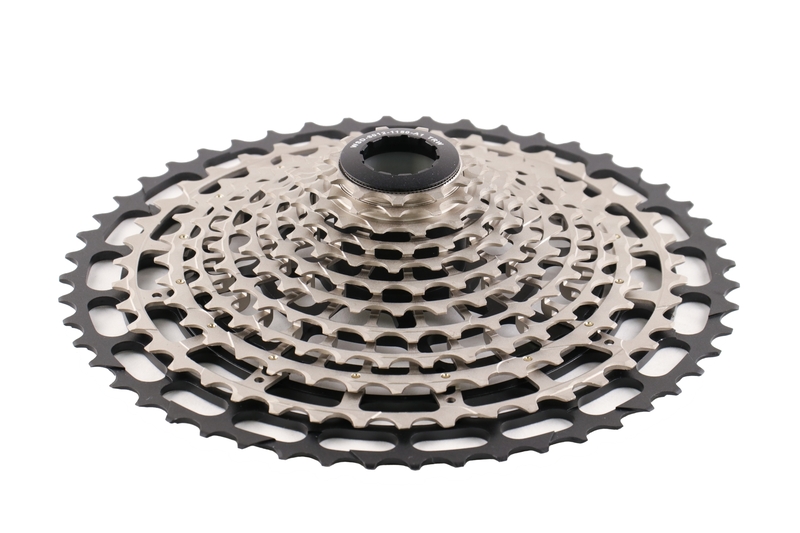 Our chains don't fall off the largest cog when backpedaling, or the chainring during repeated hard bumps. 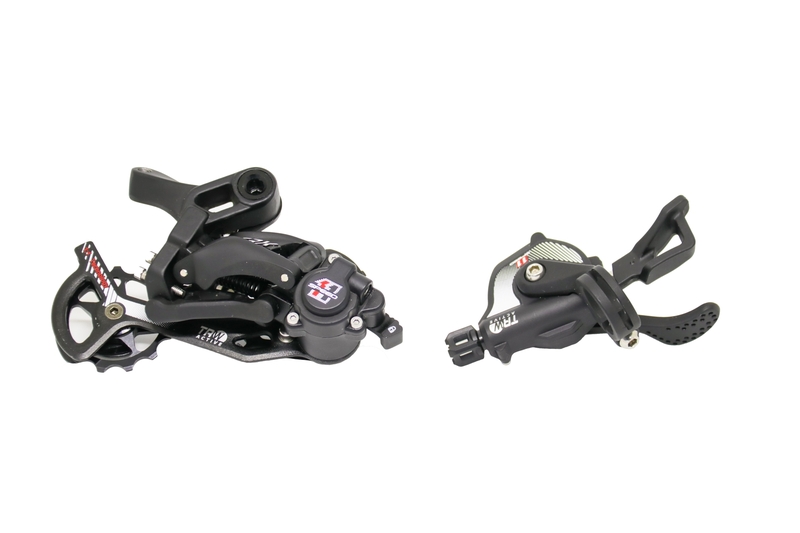 Our derailleurs have adjustable clutch mechanisms to prevent chain slap, and our cranksets feature adjustable tension on the bottom bracket. Stay informed on new product development. 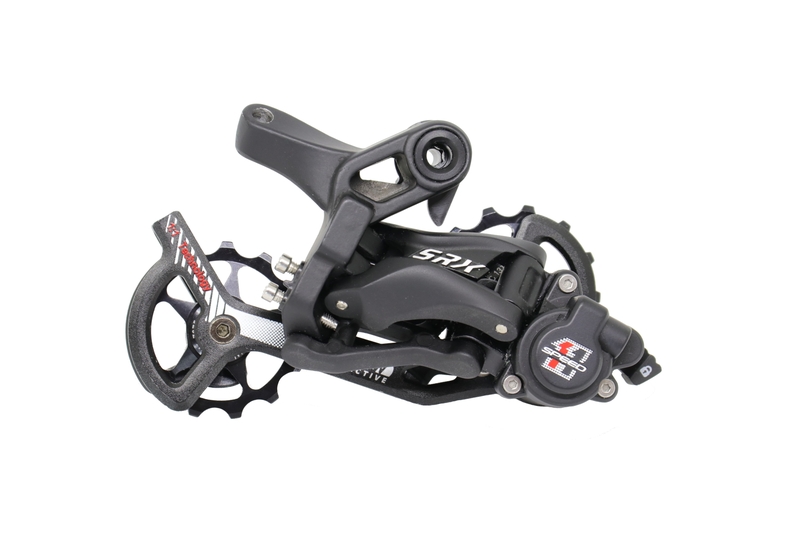 From strong and affordable to strong and ultralight, we have the gearing you need. 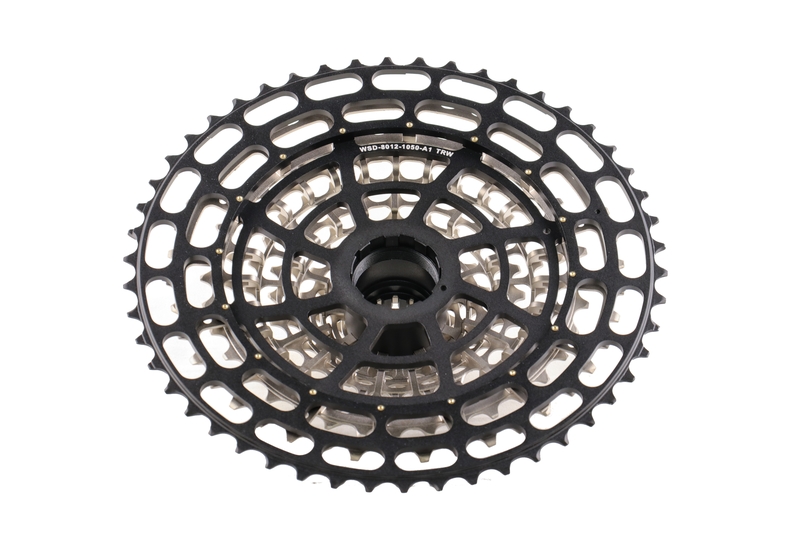 Our cassettes are compatible with all current drivetrain systems from the major brands. As a system or as a replacement for your current components. 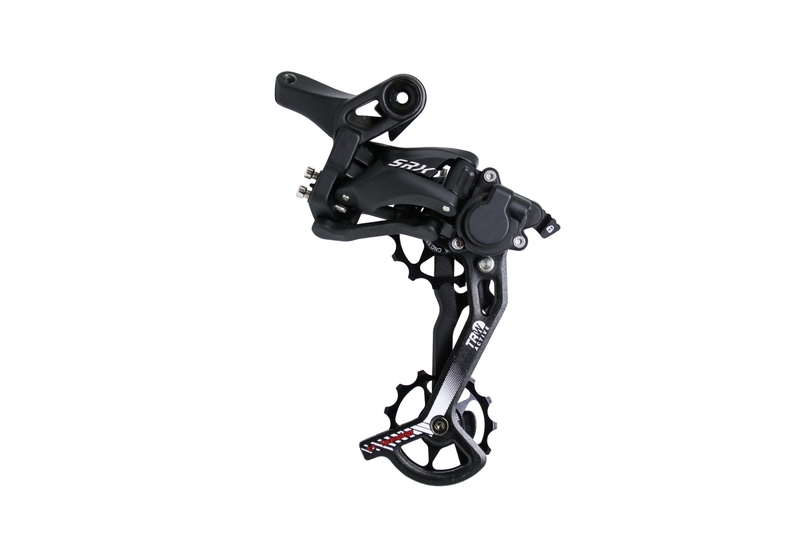 We have designed our components to work with all major brands on the market. 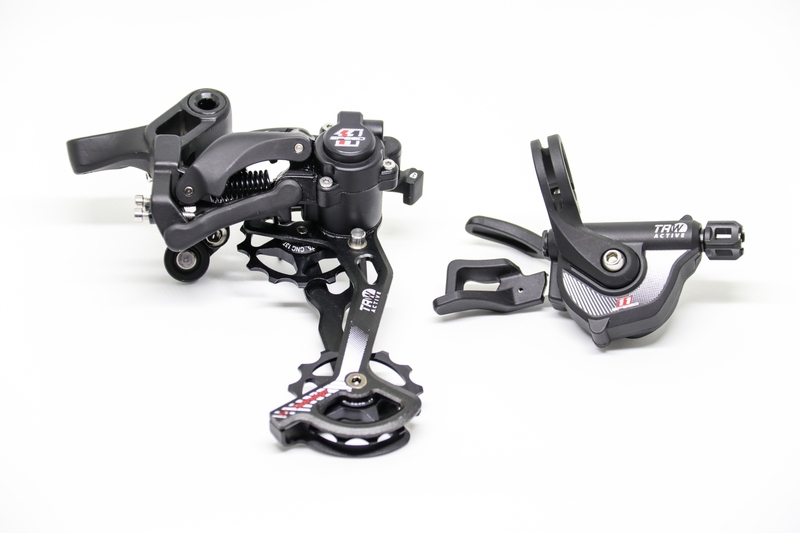 However, if you want the best performance, our components make up a seamless system together. 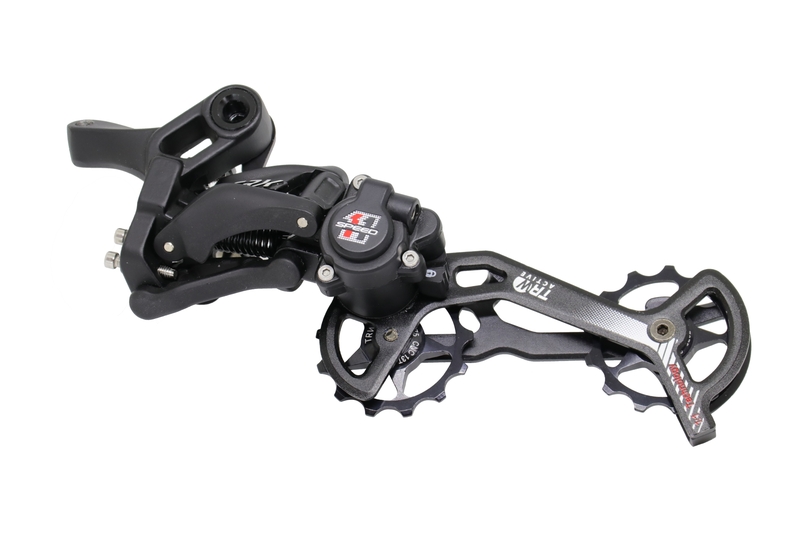 We test our components on a wide array of current and older bicycles to ensure you get the best riding experience we can bring. 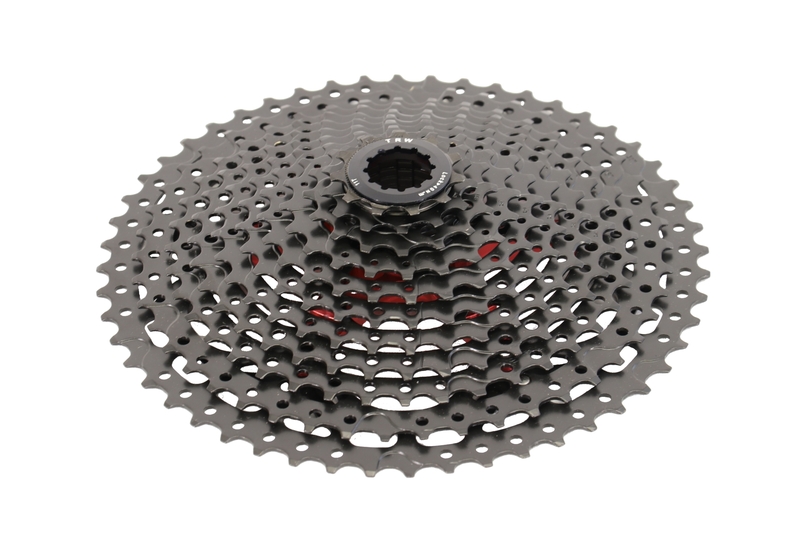 Our components can be purchased through your local bike shop, Amazon, or here in our web store. 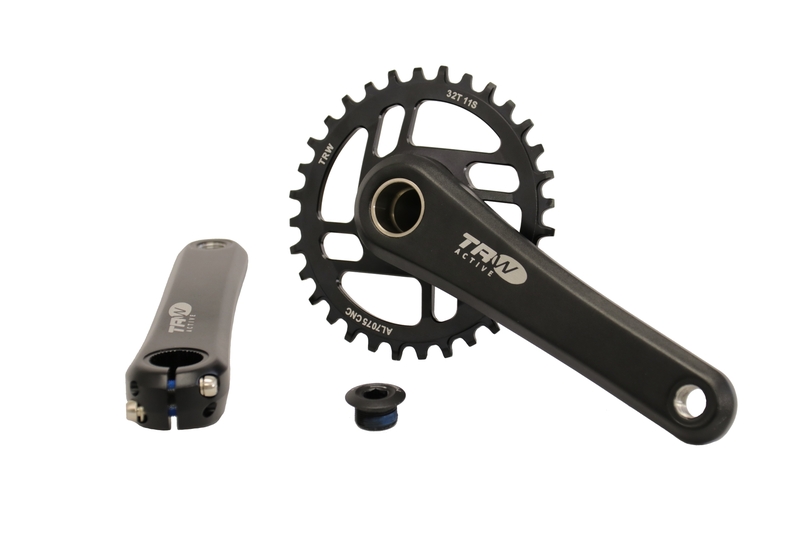 All TRW Active components are warrantied for 2 years from purchase date by the original owner.The warranty covers manufacturing defects, or damage in shipping to the purchaser. For damage to components during use, we offer a low cost crash replacement program. 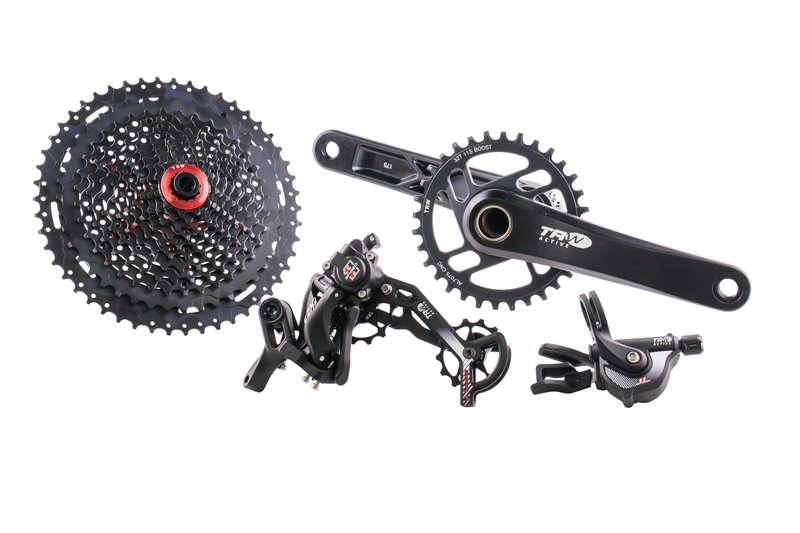 Please email sales@trwactive.com to order any replacement parts or components. Proof of purchase will be required when requesting a warranty or replacement. It is a good idea to create an account on our system for this reason when you purchase.